ZBrush is an organic 3D modeling tool popularized by the digital sculpting community. With the growth of accessible high resolution 3D printing, many digital sculptors are crossing over and trying their hand at creating highly intricate organic designs. At the same time, many jewelers now turn to ZBrush to create detail-rich, intricate, organic shapes to reach new customers. 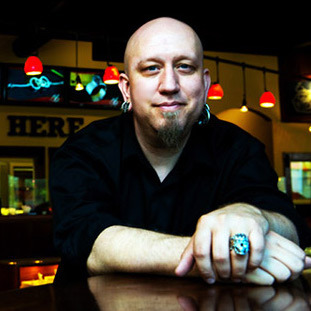 Tomas Wittelsbach is a digital sculptor with over 13 years of experience in custom jewelry. He teaches a popular online course introducing Zbrush as his preferred design program. 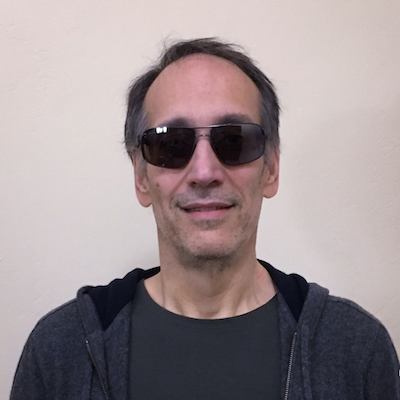 During this webinar, he and his casting partner Tony Rodrigues will discuss how the fast iteration of designing, printing, and casting parts in-house has transformed their work process and made it easier to explore new lucrative product lines and take more risks. Wittelsbach has had a distinguished career in Hollywood, where he served as the lead sculptor on such films as Batman Forever, Pirates of the Caribbean, and Big Fish. The artist took his technical understanding of using form, motion, and tension to tell a story and began to create on a much smaller scale. In 2005, he launched his own line of jewelry, the House of Wittelsbach. Hinged largely on traditional European iconography and translated with crypt-like skeletons resurrected from a dusty underworld, the House of Wittelsbach reimagined what fine jewelry could look like. Rodrigues is one of Tomas’s jewelry casting partners. He is an early adopter of CAD/CAM who has been working with jewelry since the 1980’s. In the past he has experience managing jewelry repair and design for Nordstrom, being the design director for Paragon Lake / Gemvara, a venture capital-funded company that designs, builds and sells jewelry. As Vice President of Jewelry Production, he co-designs, prototypes and oversees production. 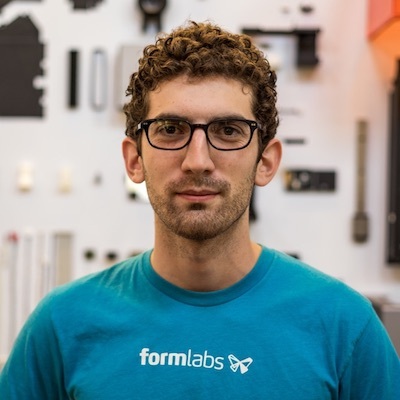 Amos Dudley is an applications engineer at Formlabs, dedicated to developing best practices in digital workflows where 3D printing is one step in a more advanced process. Amos led applications validation on Castable Wax Resin, developing our usage guide and optimizing the recommended burnout schedule. Amos is an experienced CAD designer with a background in digital design, architecture, and additive manufacturing.